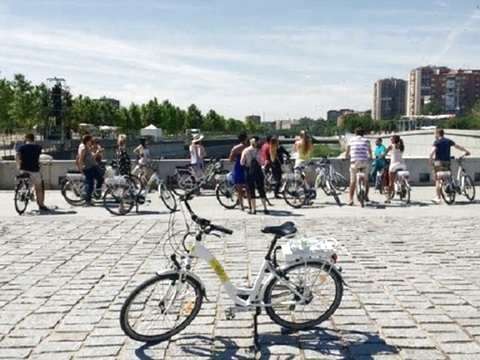 Welcome to the guided tour pedaling through Madrid. 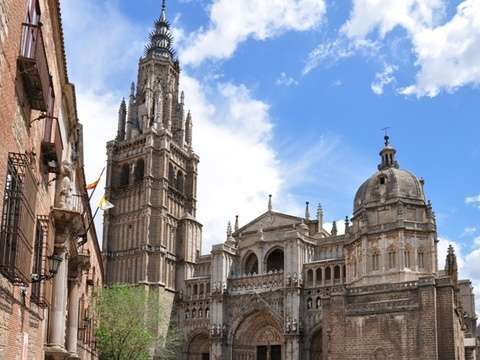 We offer a wide range of exciting excursions, stopping at the most interesting places in the city, seeing the most important monuments, crossing squares and parks. 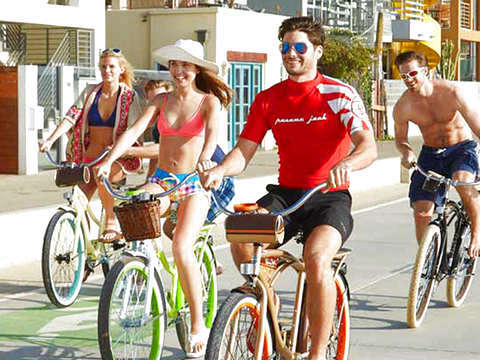 Our routes mainly pass through traffic-free areas, bicycle lanes and very wide sidewalks. However, it is imperative that participants feel comfortable driving their bicycle in a city setting. 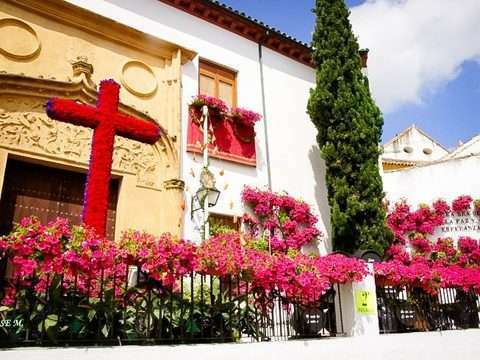 Our excursions are also suitable for families with children, corporate events and for schools and universities. Calle Juan Álvarez Mendizábal, 19. Near Plaza España 30 minutes before starting. 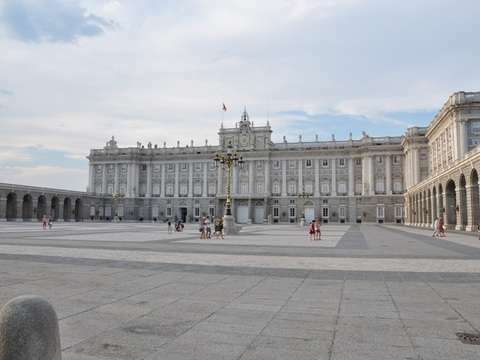 This tour leaves daily at 10 am and takes us through the most important places in Madrid: Templo de Debod in Parque del Oeste, we passed through the Royal Palace, the Almudena Cathedral, the Plaza de la Villa antigua, after a brief stop in the market of San Miguel and Plaza Mayor. 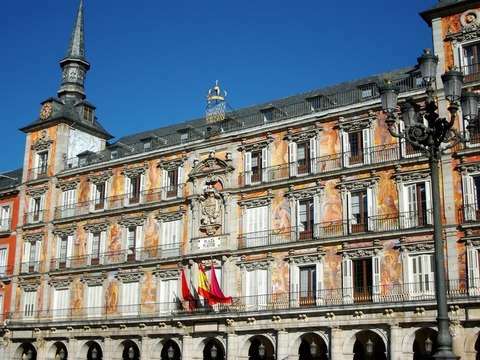 We continue through traffic-free areas through Puerta del Sol to Plaza de Santa Ana, the Letras district, Caixa Forum, the Reina Sofía modern art museum, the Atocha train station. Then we arrived in a slight ascent to the Retiro Park. In the park there is a break for a coffee or soft drink. We leave the Retiro Park through the Puerta de Alcalá, continue along the bike lane on Calle Serrano to Plaza de Colón, we go through the streets of the Chueca neighborhood to the street of Fuencarral, Malasaña neighborhood back to the Plaza de España and We finished the tour at our starting point. 3 and a half hours of tour in Madrid. You can also rent an electric bicycle for € 18. 10:00 a.m. to 1:00 p.m. 3:00 p.m. to 6:00 p.m.